It’s the time of year when most people are more interested in spending than saving. Trips to the mall take precedent over trips to open houses, and holiday parties are definitely more fun than checking your bank statements. It’s true December is a quiet time for mortgages, but there’s still a lot going on – especially with the new government getting to work on fulfilling (and breaking) promises that will make a difference to your finances. 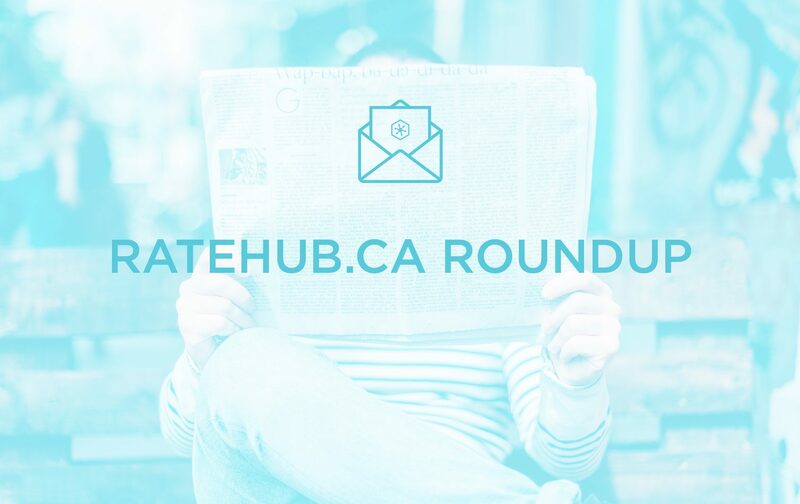 Here are a few of the headlines from the past month we think you should see. Last week, the Bank of Canada (BoC) announced they would hold the key interest rate steady until at least January 20th. That’s good news for you if you have a variable rate mortgage, but the winds are changing for fixed rates. A few of the banks quietly raised their posted rates recently by about 20 basis points (0.20%), and discounted rates have taken the hint. The best mortgage rates are currently up about 8 basis points for a 5-year fixed term from their lowest point in September. The trend could continue as the US Federal Reserve is expected to raise its key interest rate this month. It will be the first such increase in almost a decade, and the move will have an indirect effect on fixed mortgage rates here in Canada. The change won’t happen all at once, and it’s unlikely to be catastrophic in the near term. A full percentage point increase from today’s rates would mean an increased payment of $255 a month on a $500,000 mortgage amortized over 25 years. What would you buy with 170-million points? A billionaire in China who bid US$170.4 million on a Modigliani painting is putting the entire purchase on his American Express credit card. The Associated Press story assumes Liu Yiqian will earn 170,400,000 points for his purchase based on one point per dollar, but we know by comparing travel rewards credit cards that there are way better deals available. Still, that conservative estimate would be enough for a few thousand first-class flights – basically enough for him and his family to travel free for the rest of their lives. But when you have enough money for a painting worth more than the average Canadian’s entire lifetime income, what can points buy that you couldn’t already afford? We learned a few months ago that one car insurance company has promised to create a policy just for Uber drivers. Now another has started cancelling policies of customers who have been driving for Uber. The Toronto Star reports Aviva Canada cracked down on four UberX drivers in the Ottawa area for not having commercial insurance. Even if you don’t use your car for ridesharing, it’s an important reminder to shop around to make sure you have the right insurance for your needs, and to always be completely up front with your insurance company. 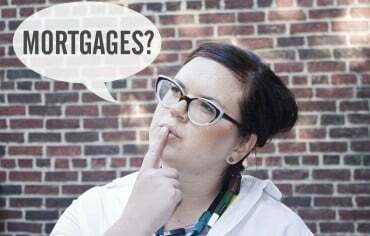 The mortgage industry rumour mill is currently panicking over speculation the minimum down payment could soon be increased from 5%. The proposed change would be a sliding scale. The minimum down payment would remain at 5% for homes under $500,000; increase to 7% for homes priced at $500,001 to $700,000; and increase to 10% for homes costing $701,000 to $999,999. Mortgage default insurance isn’t available for homes over $1 million, so the de-facto minimum down payment is already 20%. The change would mostly target the extra hot markets of Toronto and Vancouver, where property values – and the risk of a correction – are high. Other markets would be a little less irked by the change. A quick search on Zoocasa.com of the greater Ottawa area shows that of 4,399 listings, only 745 (17%) are asking $500,000 or more, and just 299 are asking over $700,000. In case you missed it, we held a Reddit AMA with Barry Choi from MoneyWeHave.com as part of Credit Education Week. Barry answered your questions, giving his opinion on everything from what are the best websites for travel deals, to his preference between fixed and variable rate mortgages. Find it here. We’re more than just mortgages and credit cards. We now compare the best rates for GICs and high-interest savings accounts. If you suspect you can get a better deal than what your bank’s offering you, you might be right.